This fun tutorial has great tips for evaluating information on websites. Put your mouse over the tab that says Website Evaluation. These are the articles & websites we used in the in-class exercise on Oct. 2. Not all of these may be good to use for your writing assignments - some of them are deeply flawed. You decide! Use the CRAAP test to evaluate them. 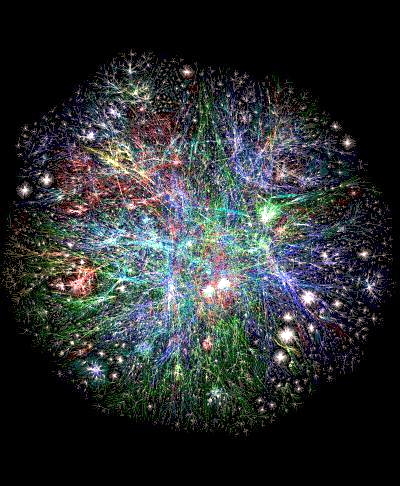 The internet is the global communication network that allows almost all computers worldwide to connect and exchange information. CRAAP Test can help. The CRAAP Test is a list of questions to help you evaluate the information you find. Different criteria will be more or less important depending on your situation or need.